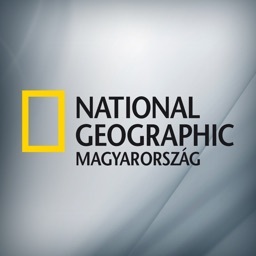 ** "National Geographic Today takes you on a lovely, enjoyable trip around the world, all from your tablet"
**"National Geographic Today brings gorgeous photos, videos, and news to your iPad in an immersive and interactive experience." 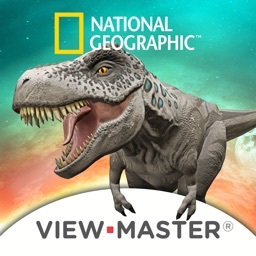 ** "If you're a fan of National Geographic and own an iPad you'll definitely want to add this app to your tablet...hours of education and entertainment." 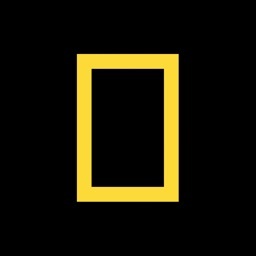 National Geographic Today for iPad brings you the best of National Geographic’s daily offerings—news, videos, quizzes, articles, and of course, the awe-inspiring photography we’re known for. 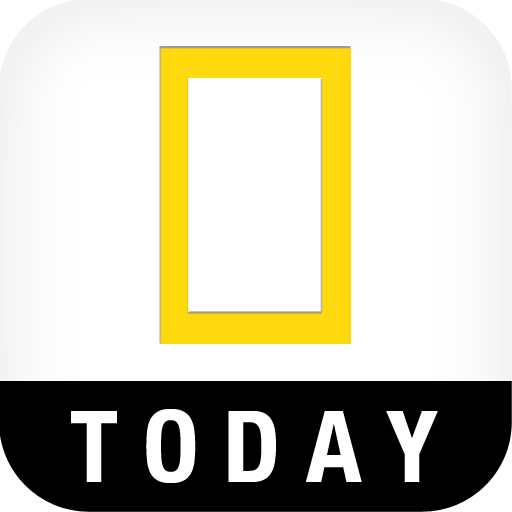 See today’s highlights or catch up on the last seven days, and share your favorites on Twitter and Facebook. 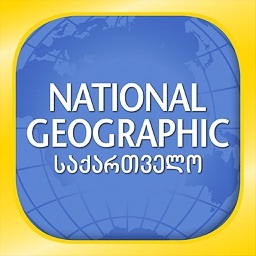 Lighting fast song tagging, making music for amateurs, and explore the universe on your iPad. 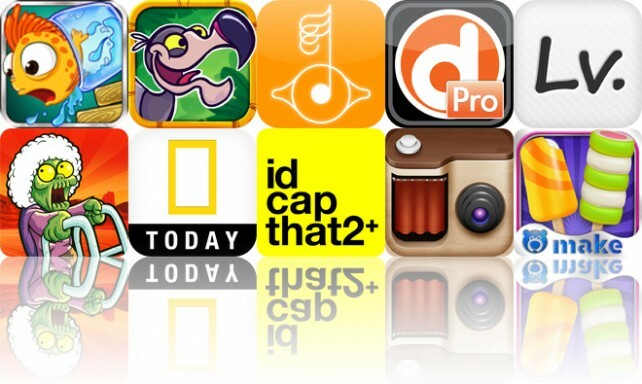 We have the hottest app releases of the week on today's AppAdvice Daily.